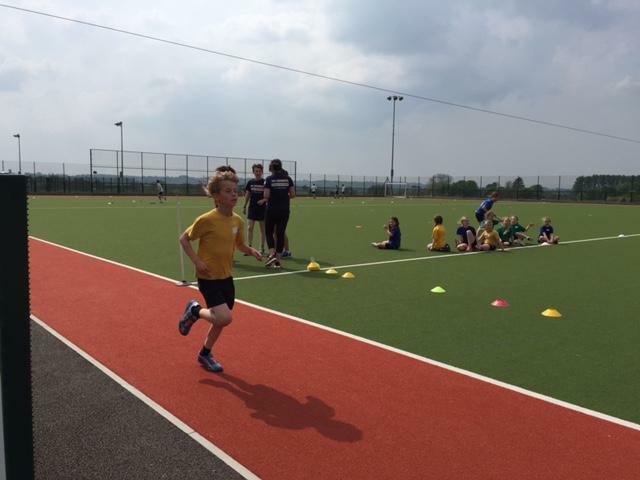 20 children from Year 3 and 4 represented The British School at the Quad Kids festival at KLB. 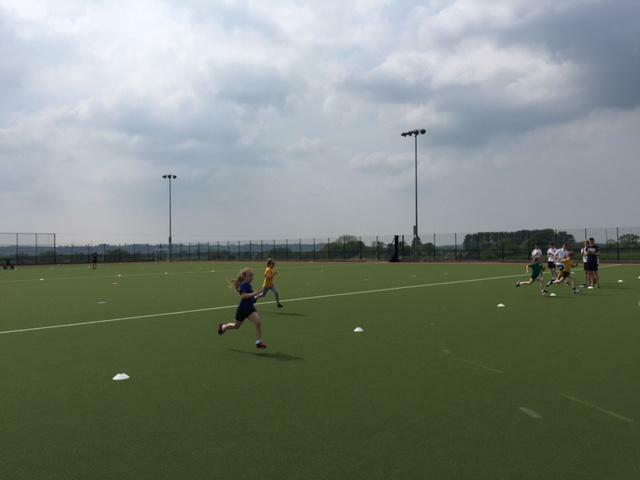 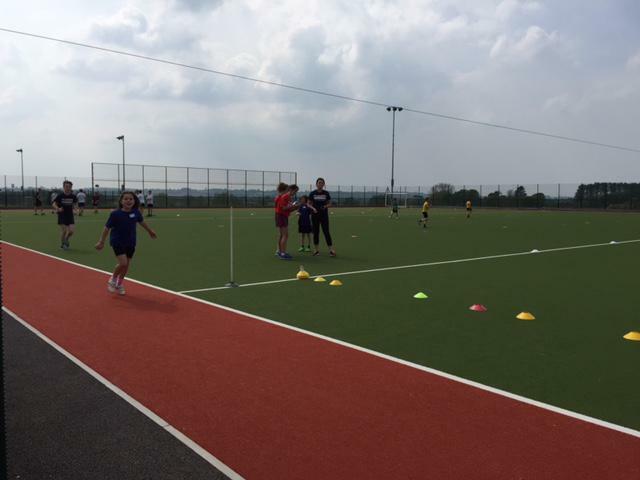 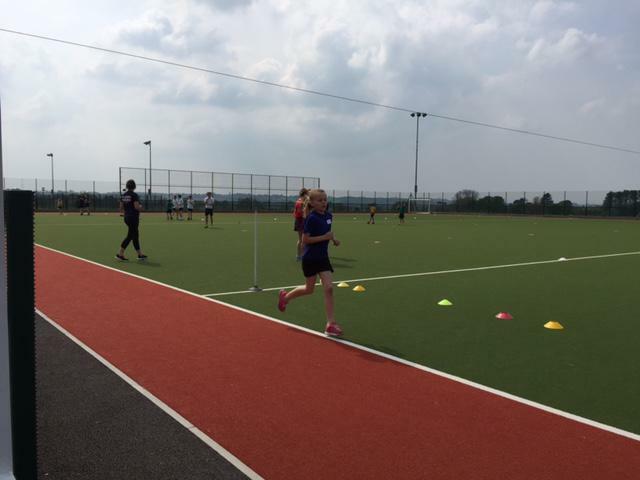 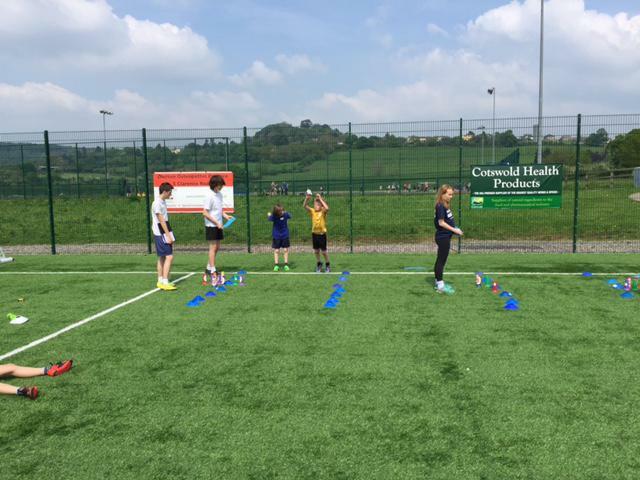 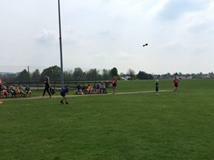 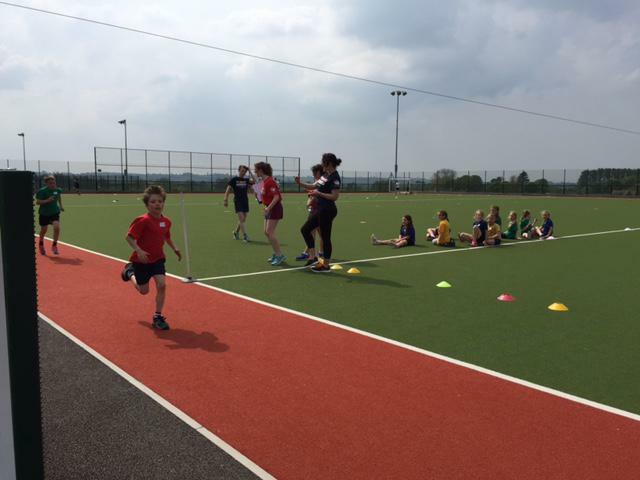 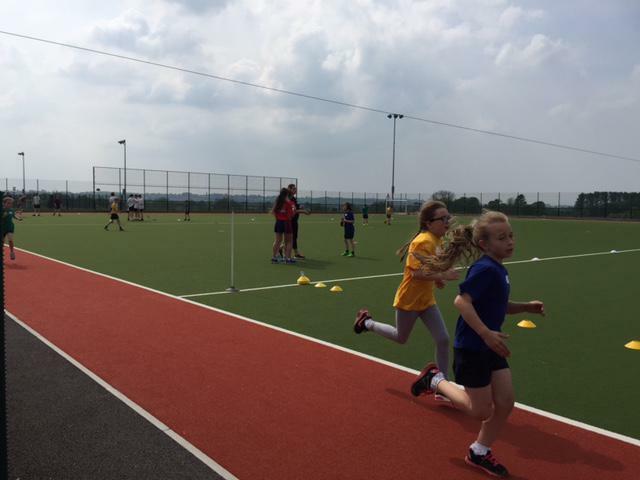 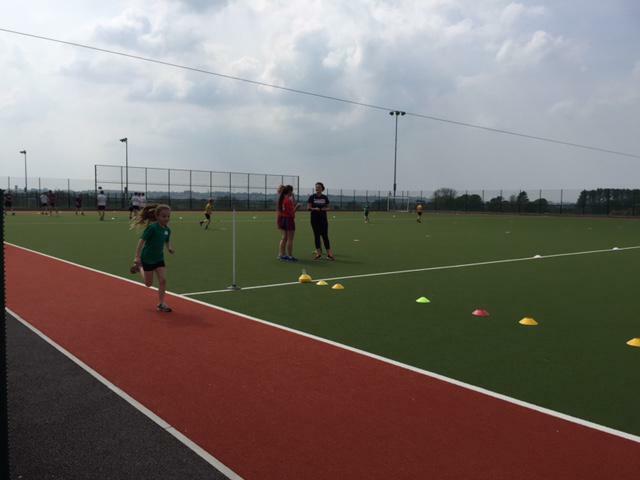 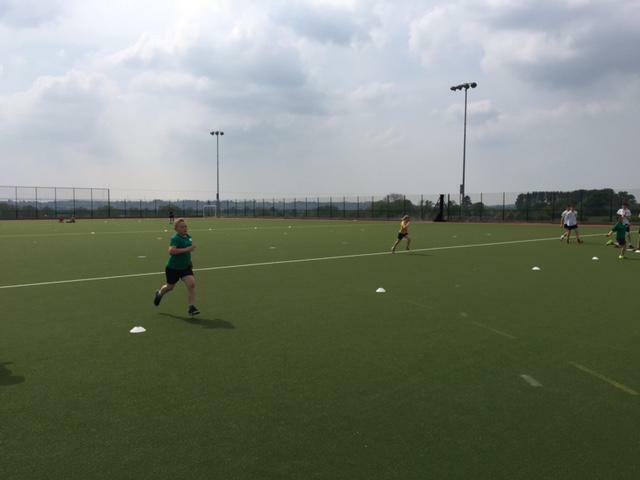 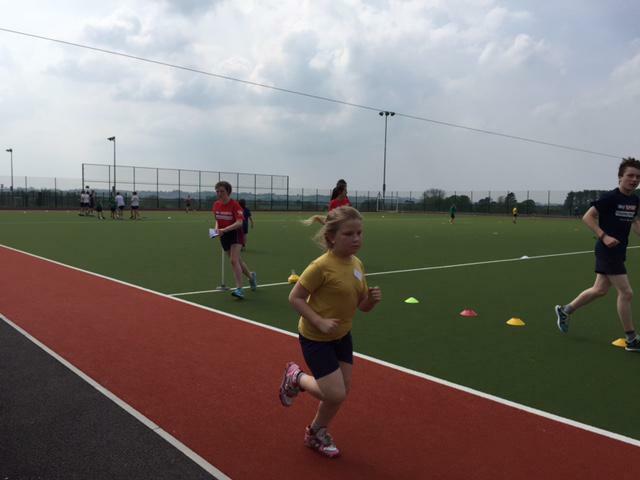 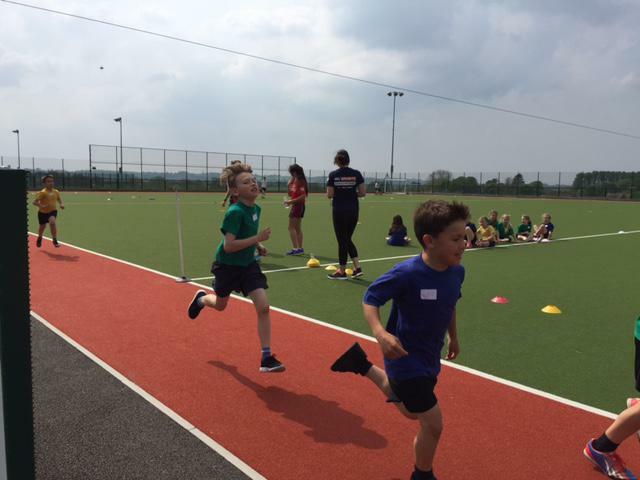 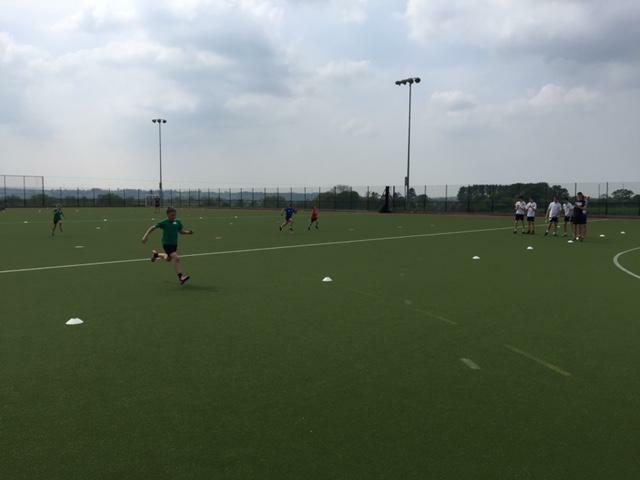 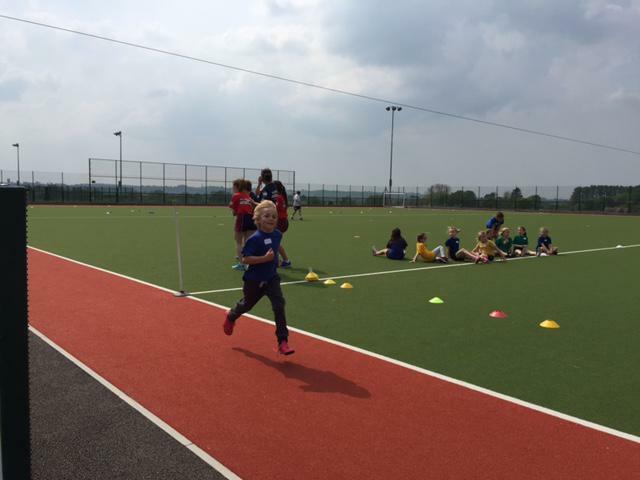 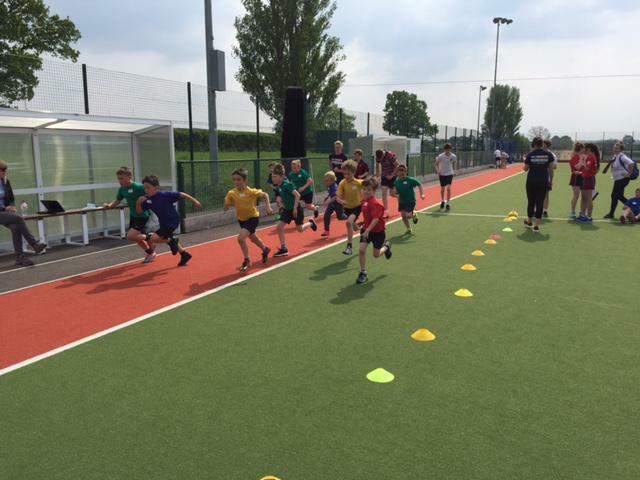 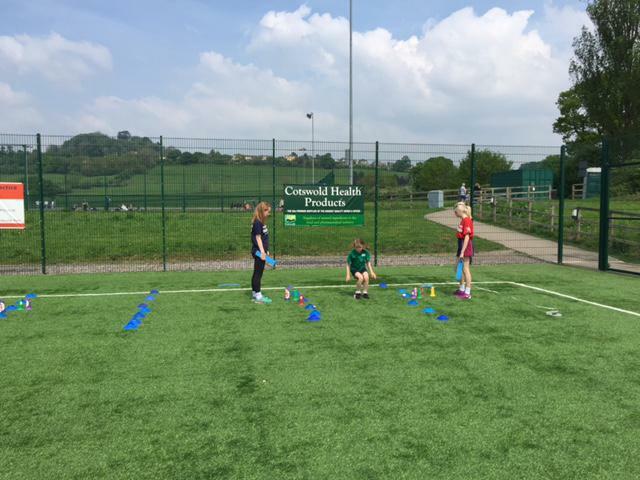 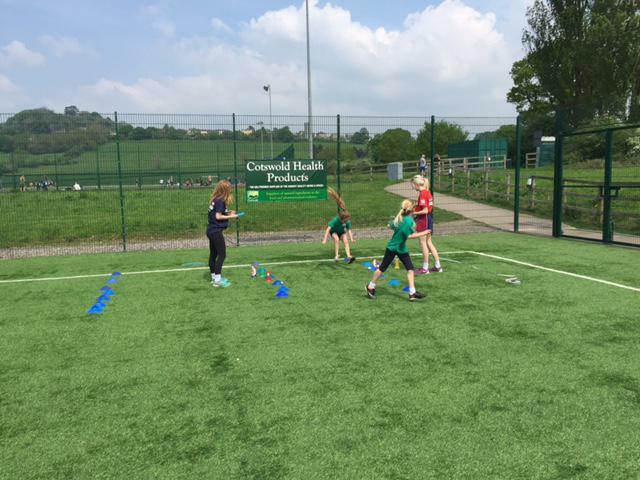 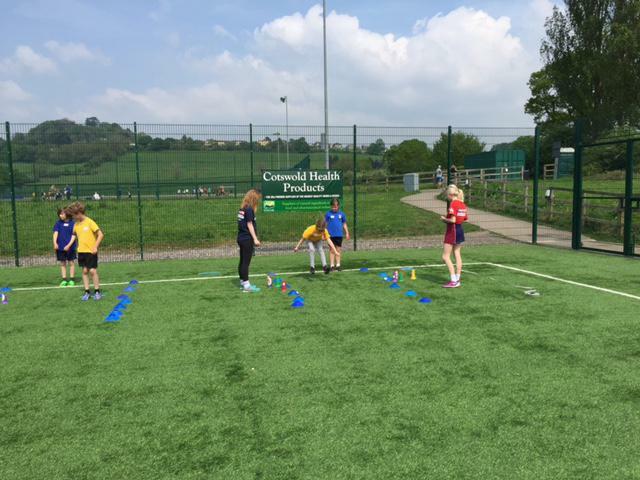 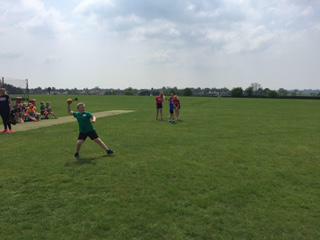 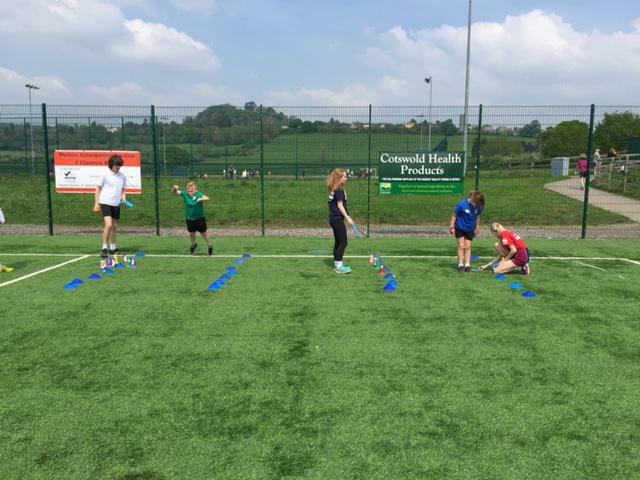 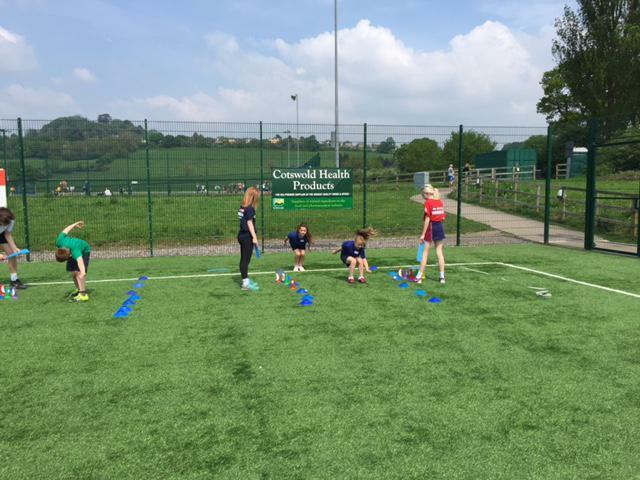 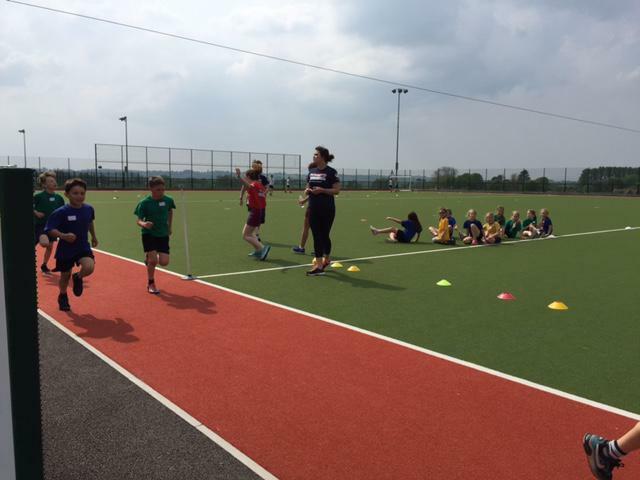 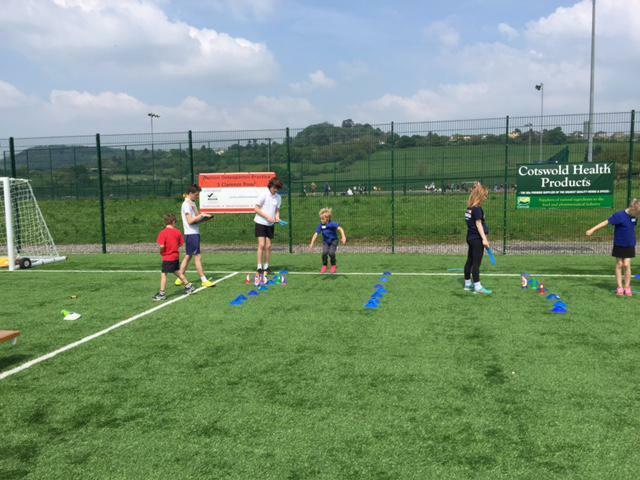 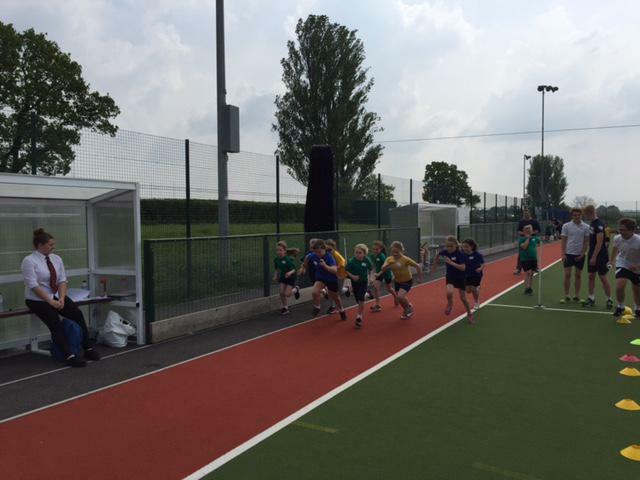 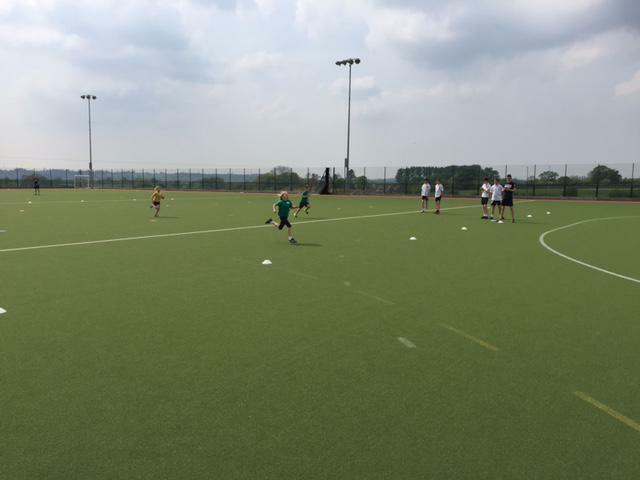 The weather was kind to us and the teams competed in 4 events - throwing, standing jump, 50M sprint and 400M running. 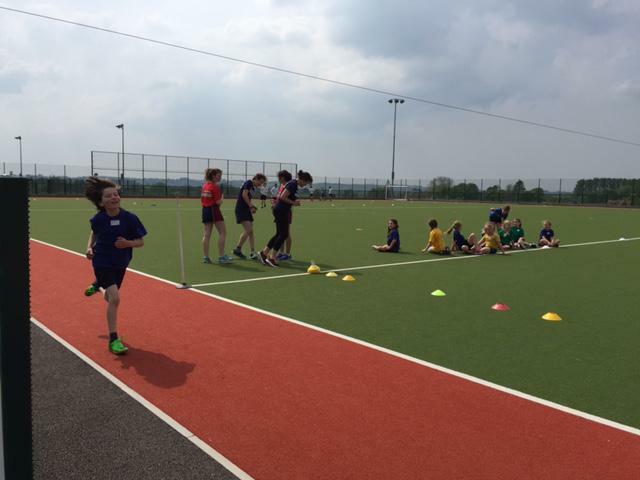 They competed against 5 other local primary schools and did a great job, and of course, had lots of fun!